Portrait vs Landscape – Which Performs Better on Pinterest? 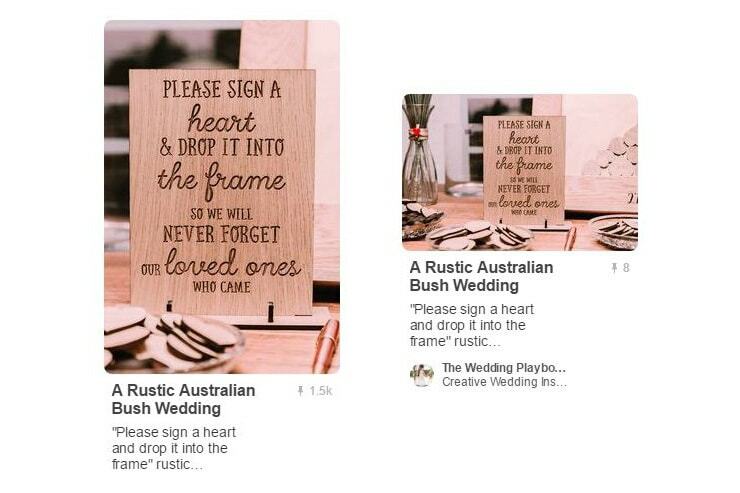 When it comes to Pinterest, we’ve had our suspicions that portrait images are repinned by brides more often than landscape images, so we decided to test the theory – by pinning a portrait and landscape version of the same image to the same board, at the same time and with the same description. Here’s what happened! For our first test, we shared this rustic guest book display. The portrait version has been repinned 1.5k times and the landscape version has been repinned only 8 times. Our second test was this boho ceremony arbour. We didn’t have a portrait image, so we used three landscape photos showing different aspects of the setting to extend the length of the pin. The portrait version has been repinned 1.6k times, whereas the landscape version has been repinned only 15 times. 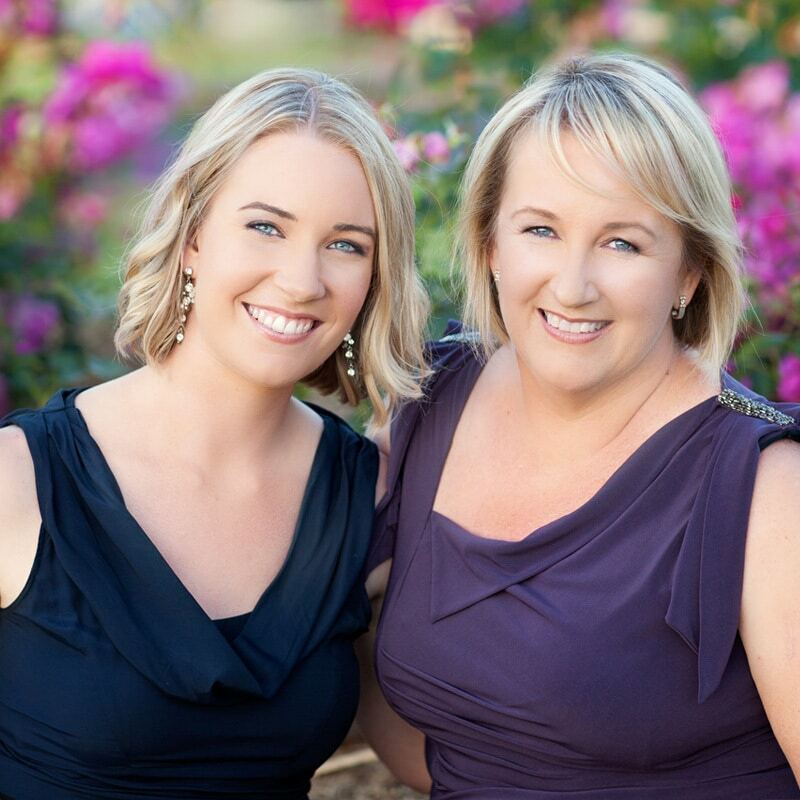 The results are undeniable even with this small sample – portrait far outperforms landscape! 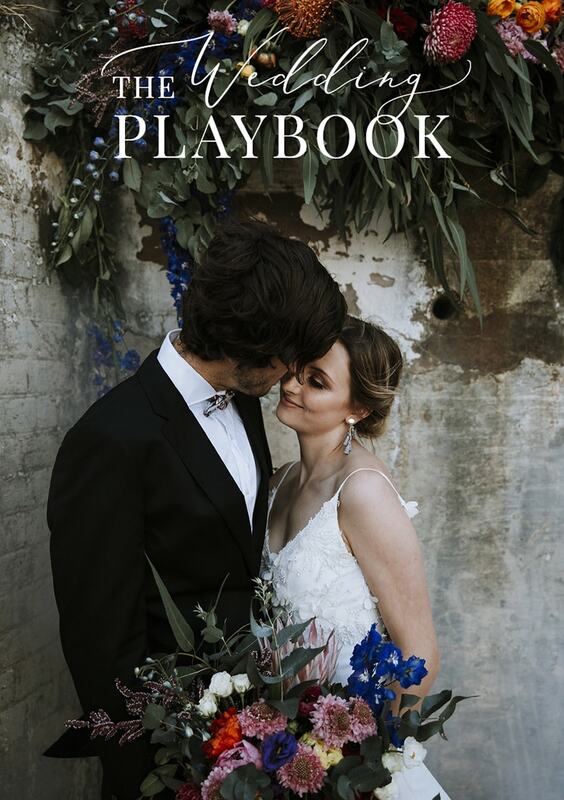 Other wedding publications have also come to the same conclusion, with many sharing more portrait than landscape images on their accounts. 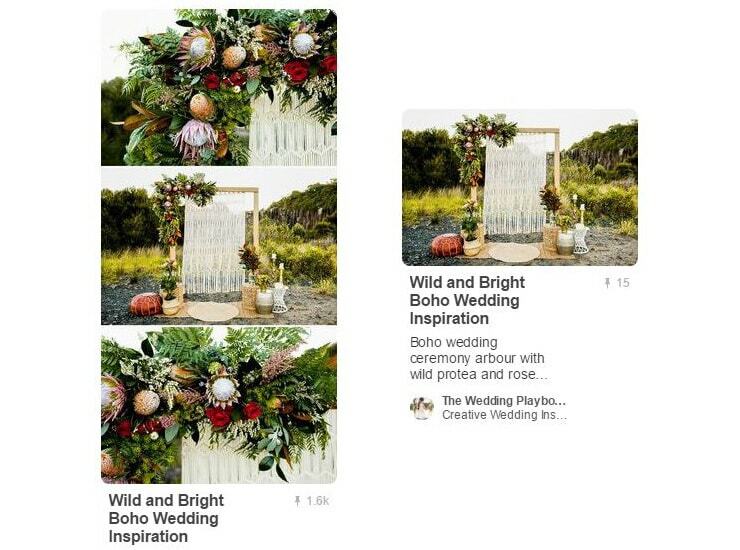 Vertical images take up more space in a user’s Pinterest feed, which makes it easier for brides to see the detail of your pin and reduces the competition around your image. 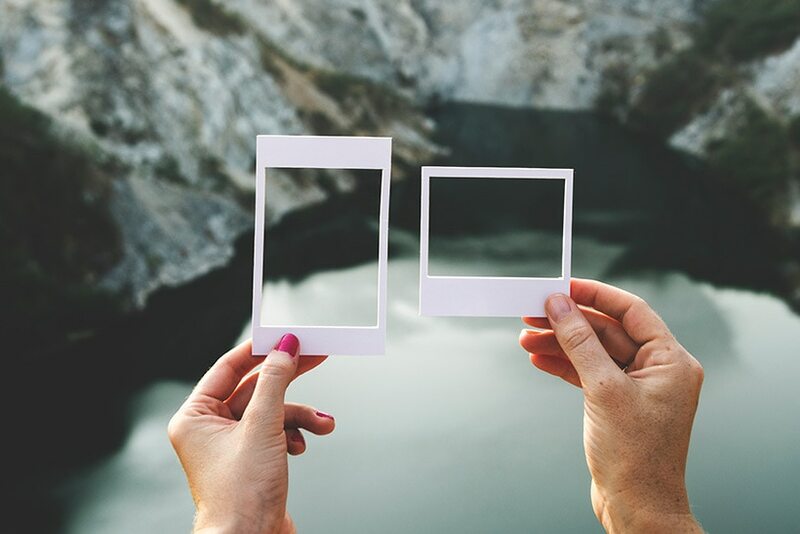 So, focusing your Pinterest efforts on portrait images should improve the visibility of your work on this platform and hopefully save you some time in the process!